Huawei P9 Dual SIM's lowest price in Pakistan is 46,999. 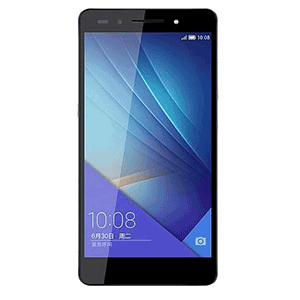 The online store iShopping offers the best price for this Huawei Mobile when compared among 4 sellers. 2016 has seen some of the very best releases from different smartphone manufacturers. 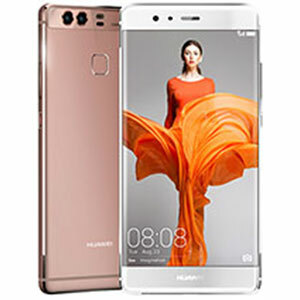 Particularly for Huawei, we’ve seen two flagship devices released after a slender gap of 2 months within one another. 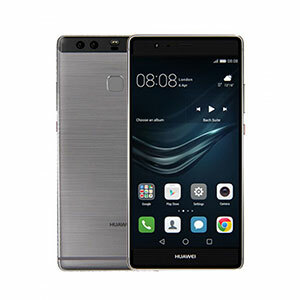 We’ll be talking about the former of those, the Huawei P9 Dual-SIM. Being the flagship of Huawei is no easy task and the P9 Dual-SIM demonstrates what exactly it feels like. A compilation of state of the art features that include dual camera lenses and premium build quality materials, the P9 Dual-SIM is rather an unstoppable force or an unmovable object. 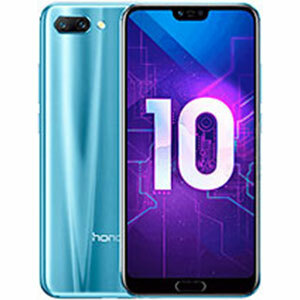 The smartphone features one of Huawei’s best displays and premium build materials. The body comprises entirely of metal, making all of the P9 Dual-SIM’s color schemes fantastic to look at. 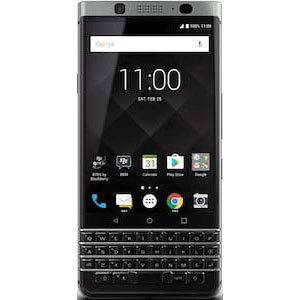 The front panel features the thinnest of bezels and a large 5.2 inches IPS-NEO LCD capacitive touchscreen with 423ppi pixel density. 1080p resolution is another plus that results in a beautifully crisp and clear display. 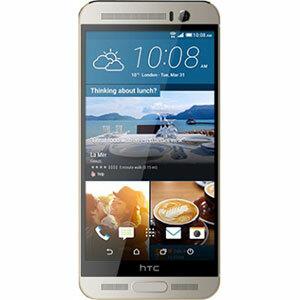 The P9 Dual-SIM shelters a growing trend among smartphone made popular by the revolutionary HTC One M8.Yes, we’re talking about dual camera lenses. The P9 Dual-SIM carries a Dual 12 megapixel sensor with excellent features which include f/2.2 aperture, Leica optics, phase detection autofocus and dual-tone LED flash. The secondary camera does equally well because of an 8 megapixel sensor that is sure to take good care of your selfies. If you’re interested in what the purpose of dual lenses is, grab a seat and buckle up. One of the lenses handles RGB color schemes while the other is a monochromatic black and white sensor. Both of these work in tandem to ensure that the difference between what you see through your eyes and the P9 Dual-SIM’s camera is minimal. A hybrid laser and depth autofocus sensor coupled with the world’s first embedded digital signal processor also in support; both of the P9 Dual-SIM’s cameras are a force to be reckoned with. 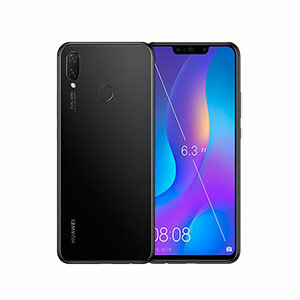 The P9 Dual-SIM features Huawei’s very own Kirin chipset which supplements a Quad-core 2.5 GHz Cortex-A72 & quad-core 1.8 GHz Cortex-A53 processor. 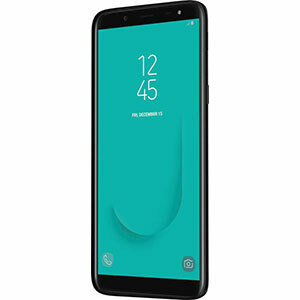 The smartphone is marketed in two variants with the first being a 32GB internal storage plus 3GB RAM one and the other being a 64GB internal storage plus 4GB RAM, both of which are equally capable to run the built-in Android Marshmallow. Fingerprint sensor and Fast charge technology round-off probably one of the best Huawei releases ever.